The word deciduous can be translated using a general sense. People often define it as an act of falling away the part after the purpose is completed or the part that is not needed anymore. 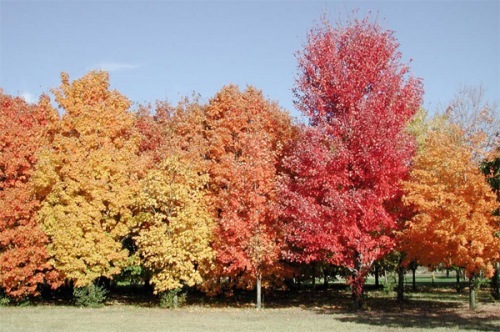 Facts about Deciduous Trees 2: what is the deciduous tree? The deciduous plants include the herbaceous perennials, shrubs, and trees which lose of their leaves during a particular season annually. Abscission is a term used to call the process of losing the leaves. 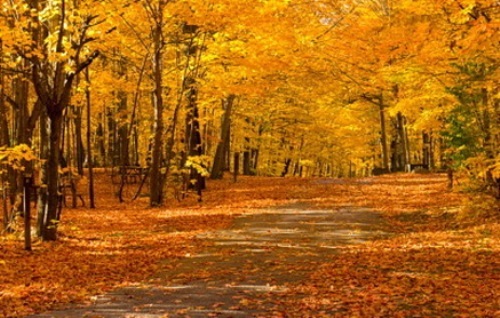 In the polar or temperate climate, losing the leaves of deciduous trees coincide with the winter season. Actually there are other types of trees in the world which also lose their leaves during the dry season. It can be seen in the arid, subtropical and tropical regions. 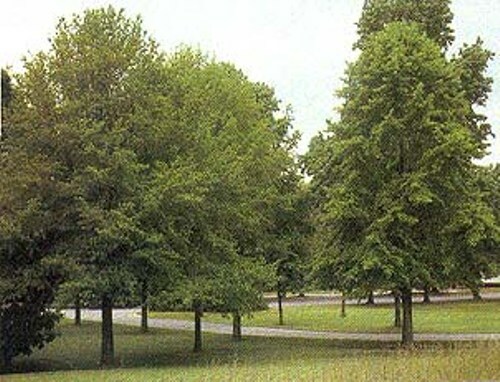 The evergreen trees are the converse of deciduous trees because the leaves can be found all years. The semi deciduous trees are used to call the trees which lose their old leaves if the new growing season starts. 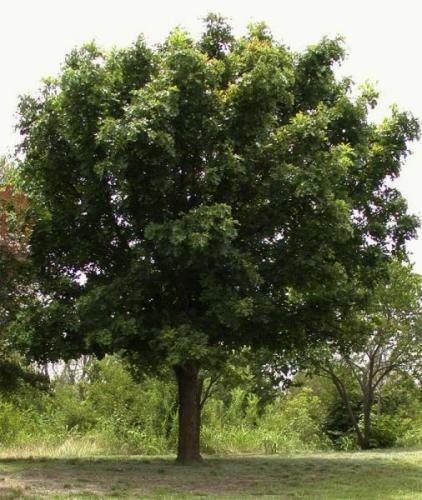 Oak is one of the deciduous trees. During the winter season, the desiccated leaves of some species of oak linger on the trees. 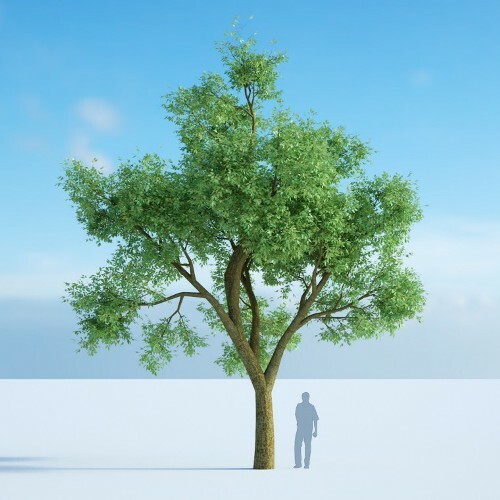 Facts about Deciduous Trees 8: why they are leafless? The deciduous trees lose their leaves because they can enjoy the effective pollination. Find facts about Conker trees here. Even though the tree can enjoy increased pollination, it is also risky to live without leaves in a certain period of time. The plant may experience water stress in the dry season area or the flowers may be damaged by the frost. Get facts about cutting down trees here. During the autumn season, the leaves can be seen changing their colors in orange, brown and yellow. Do you like reading facts about deciduous trees?